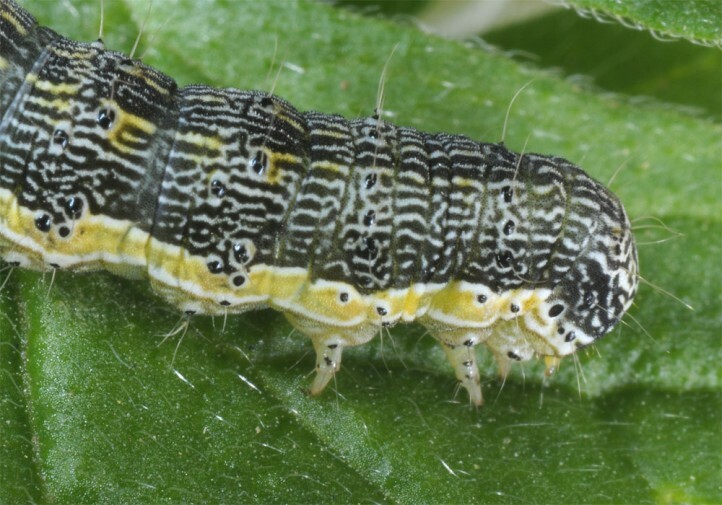 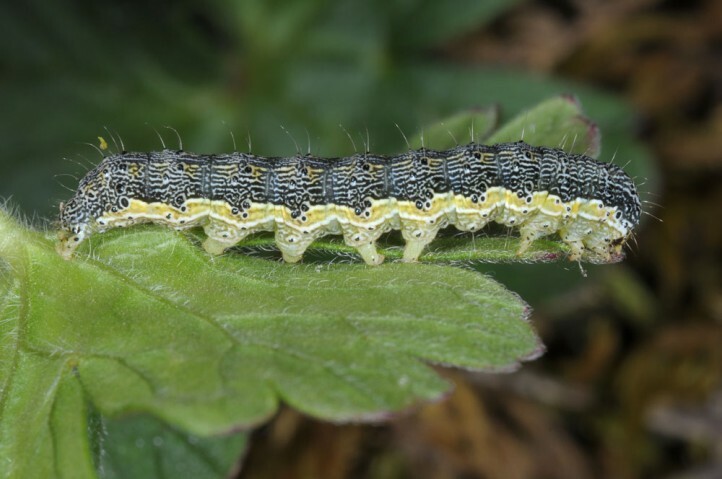 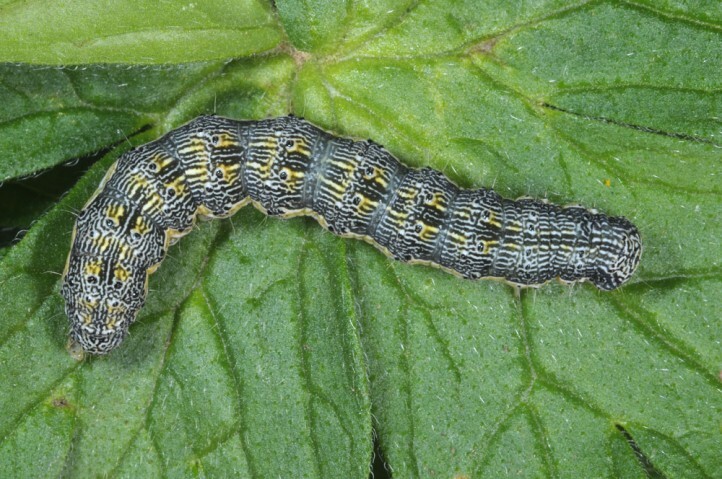 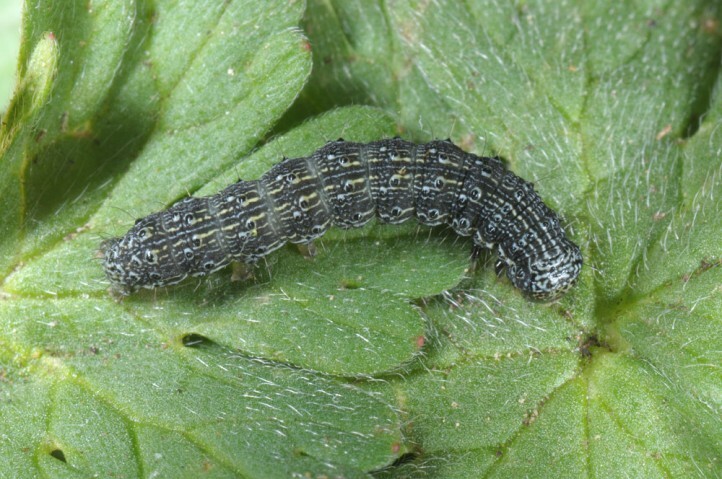 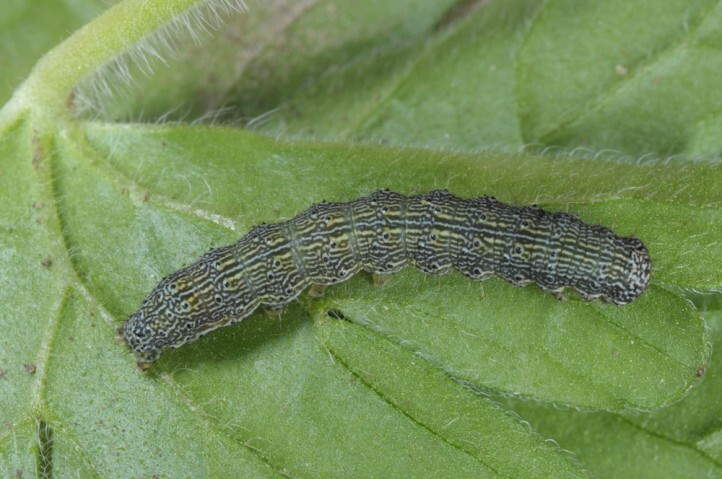 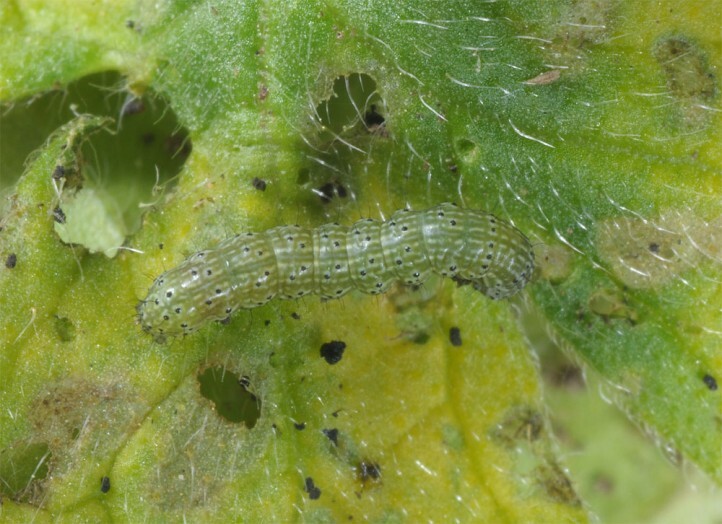 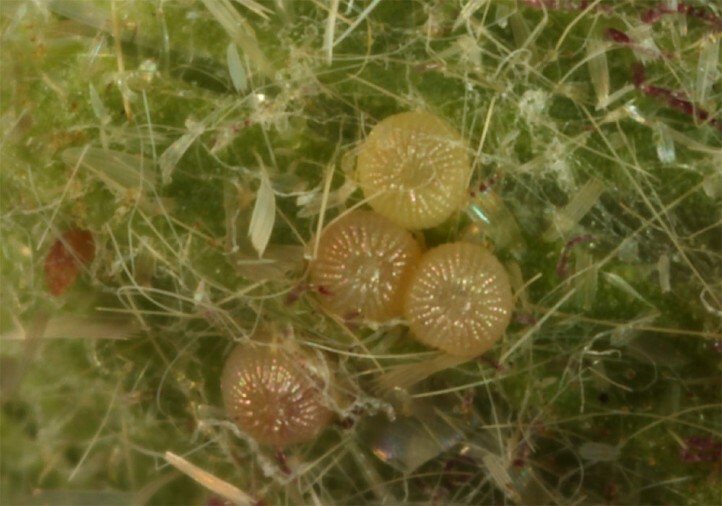 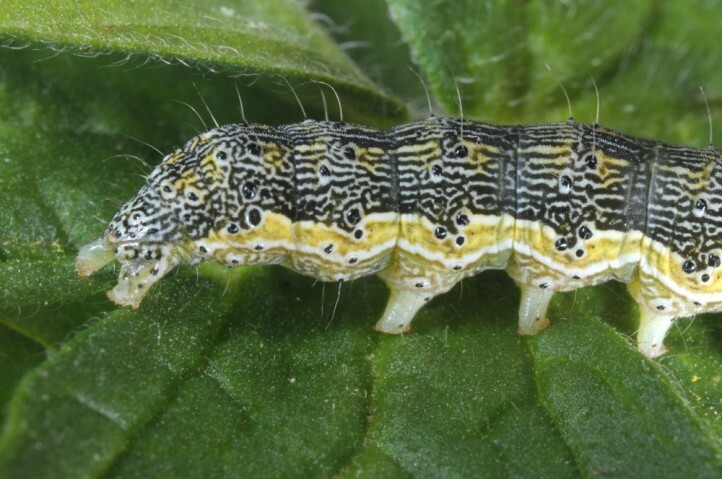 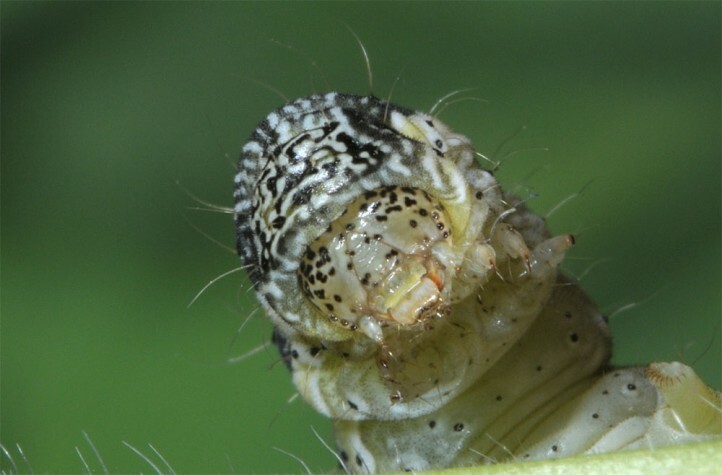 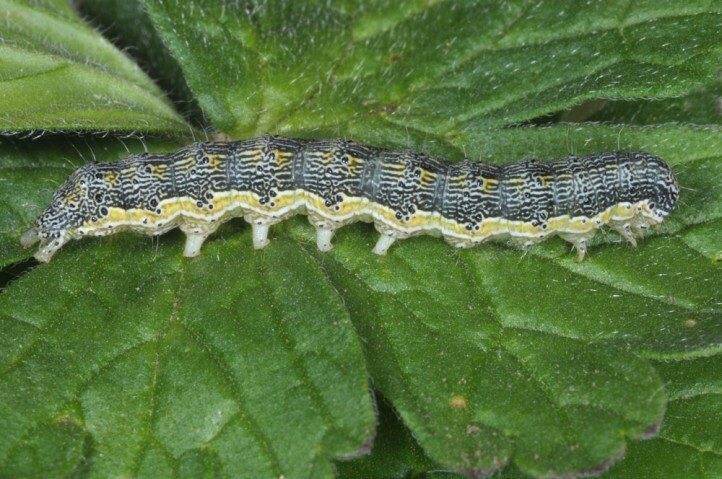 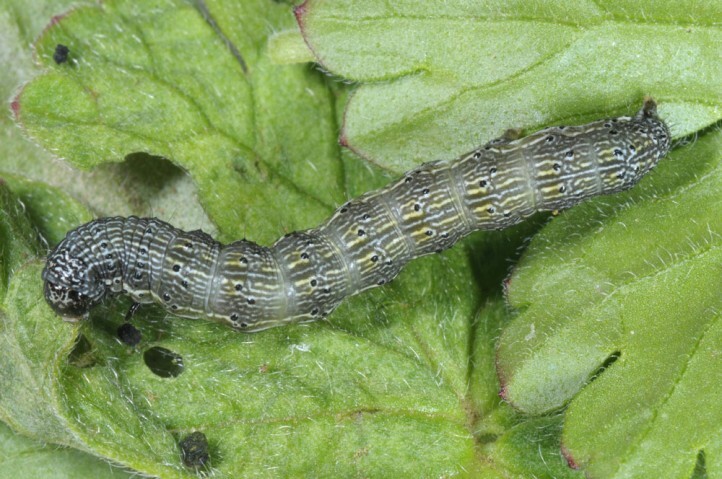 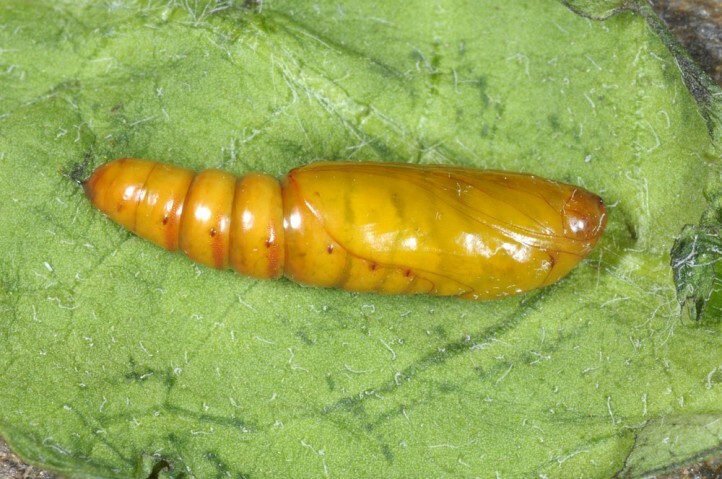 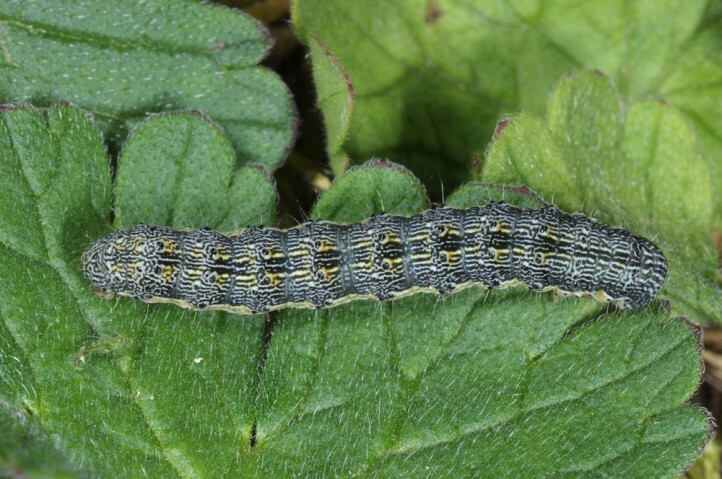 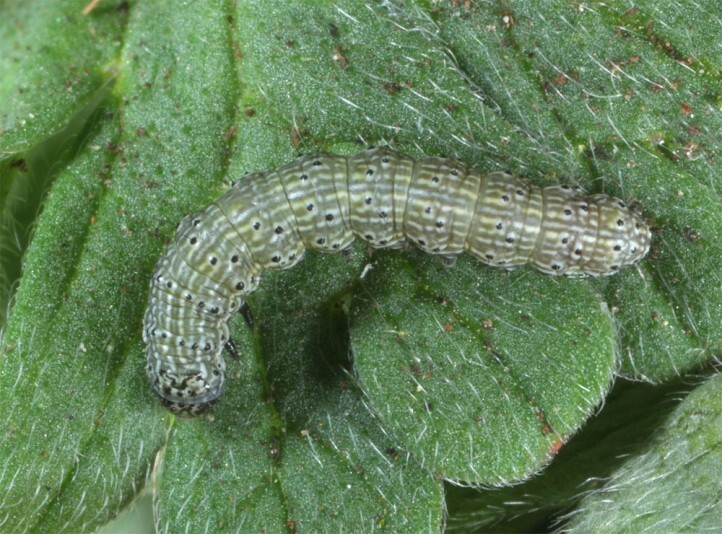 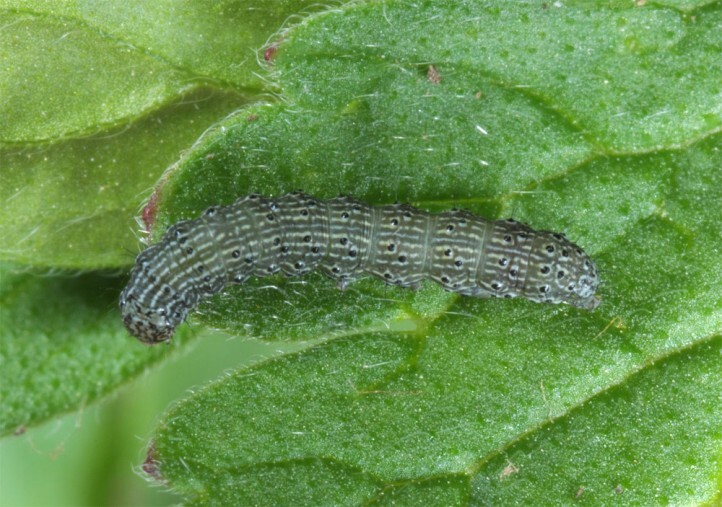 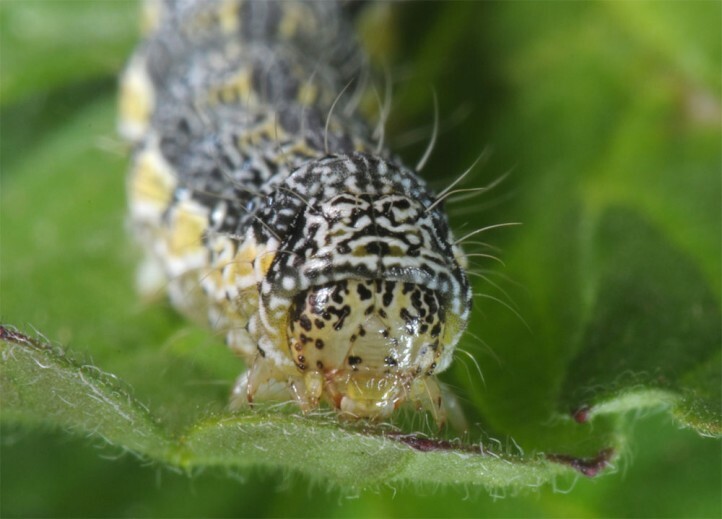 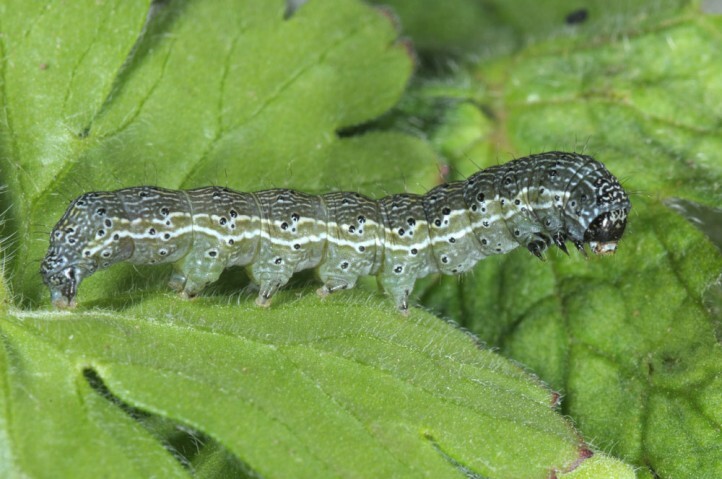 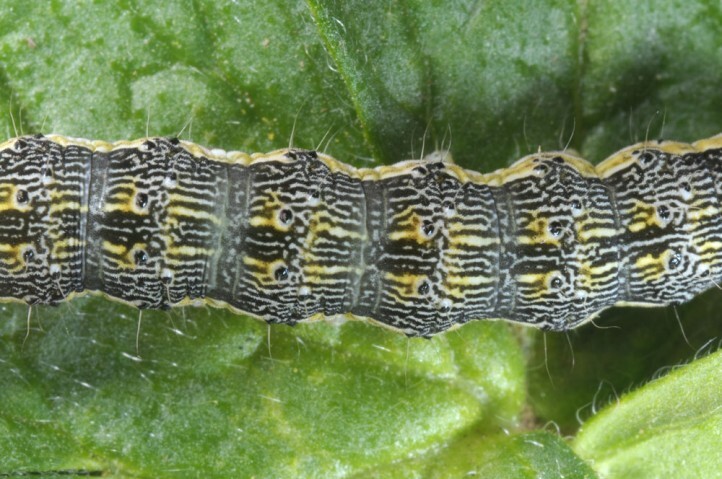 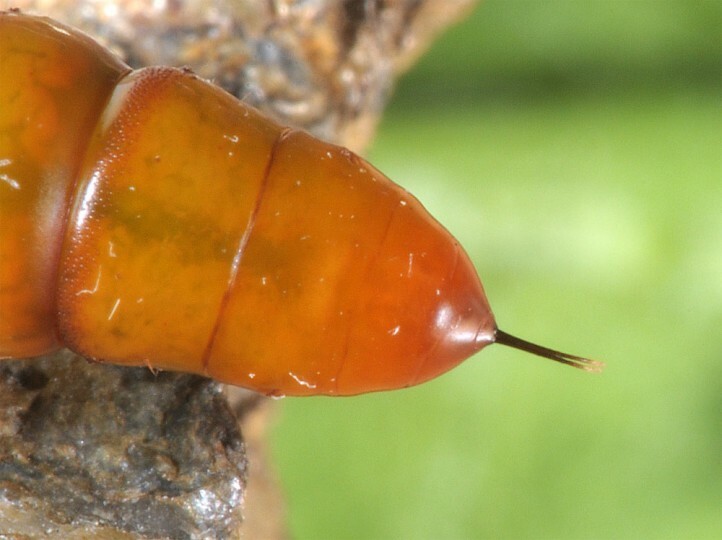 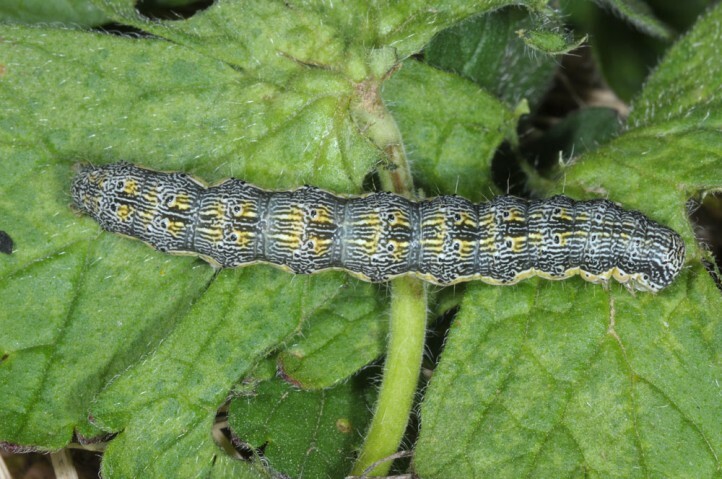 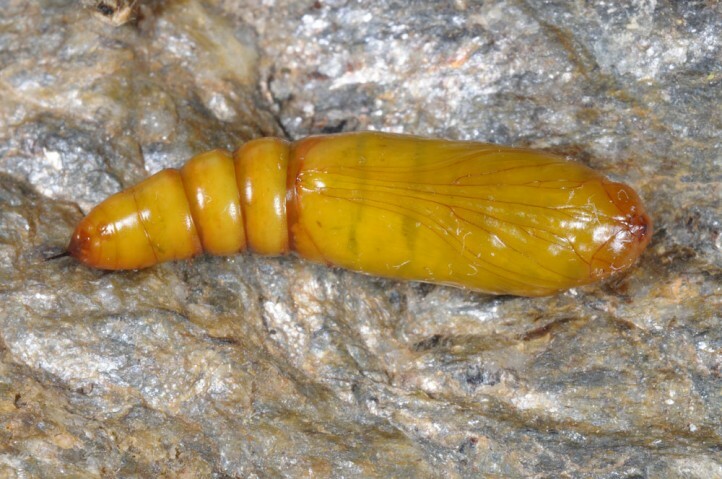 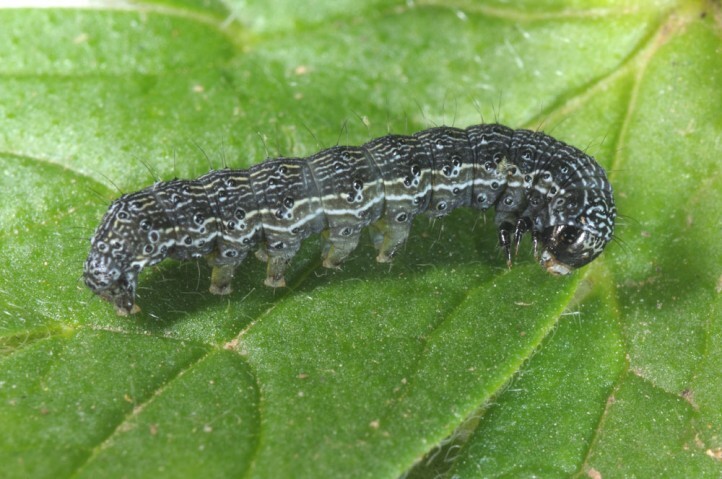 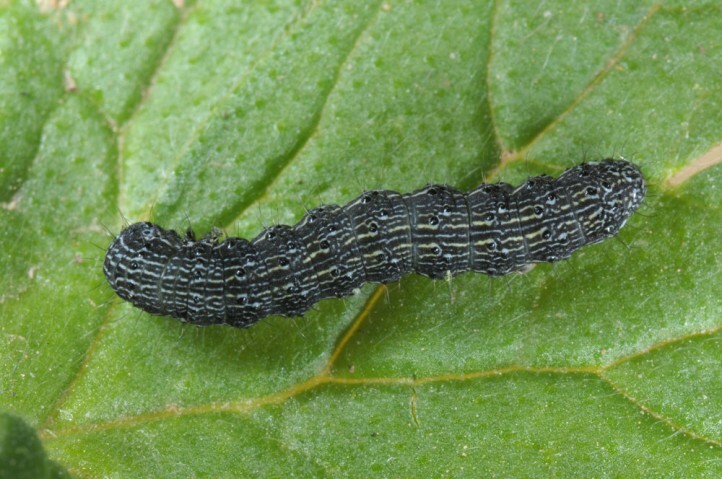 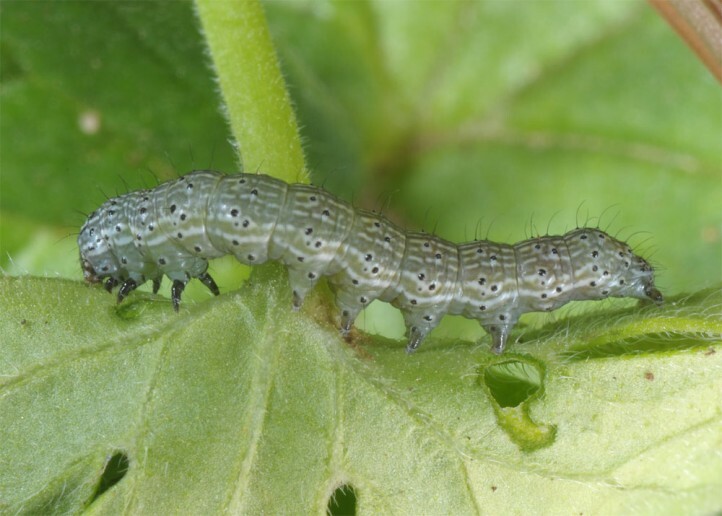 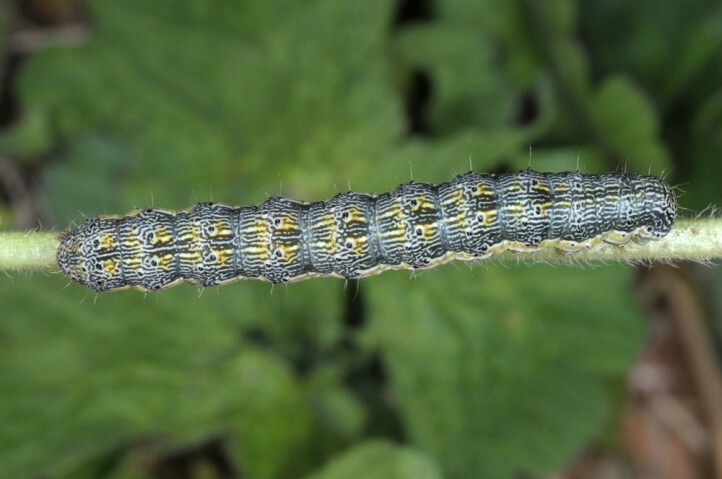 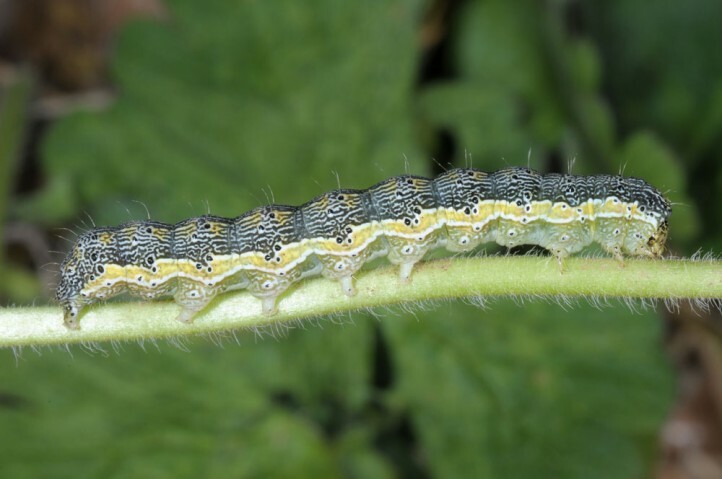 The caterpillar lives polyphagous on species such as Zygophyllum, Ononis, Calendula, Erodium, Geranium etc. 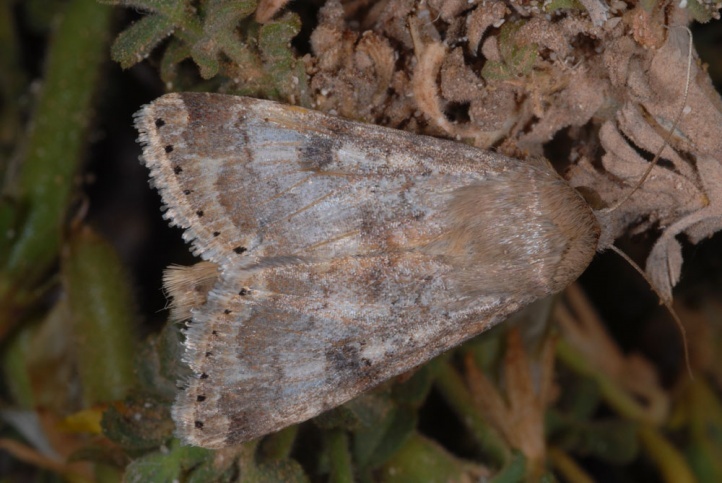 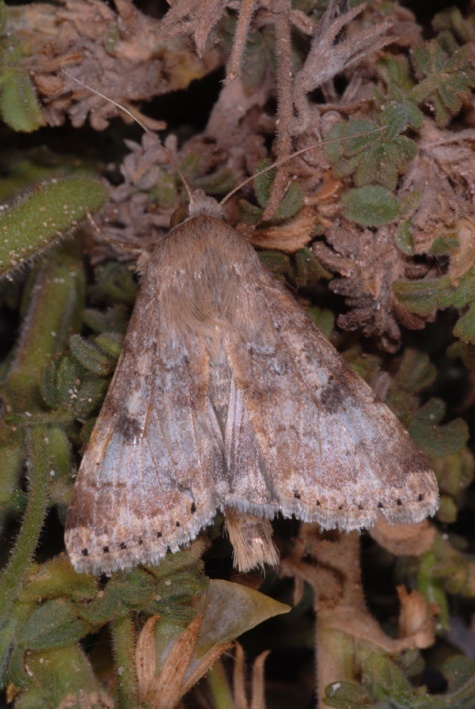 Heliothis nubigera inhabits dry-warm, often coastal habitats. 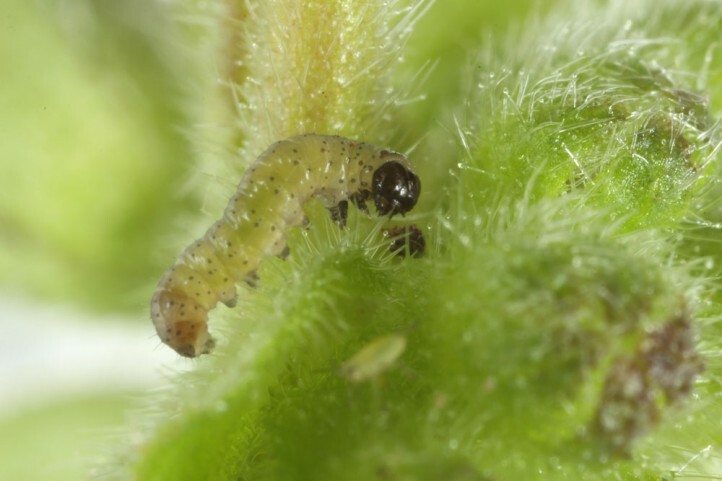 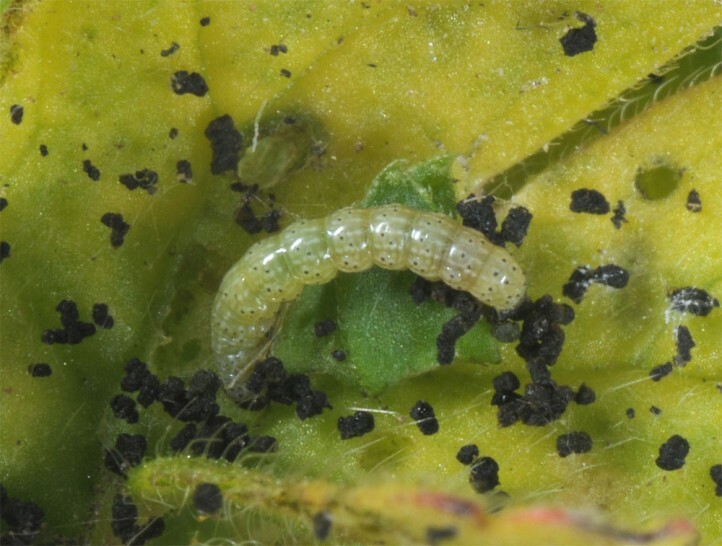 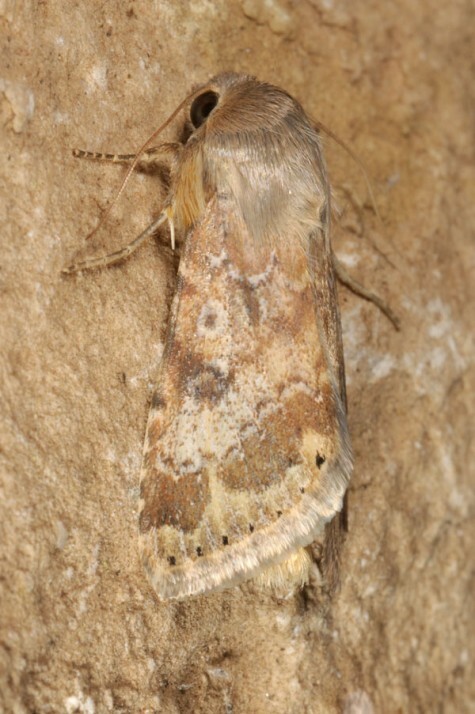 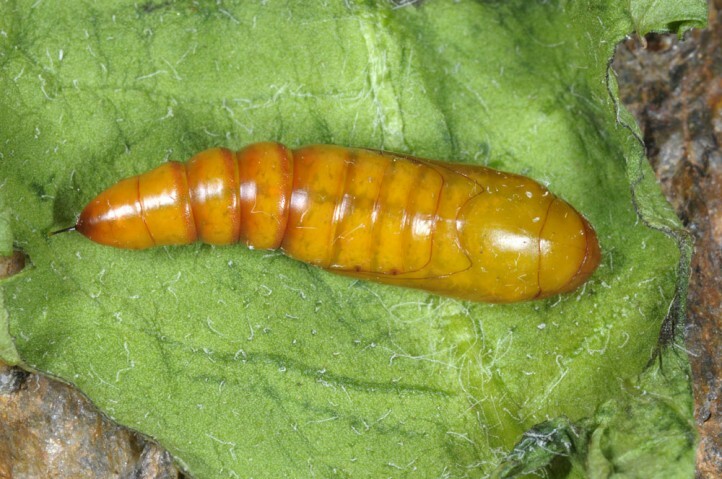 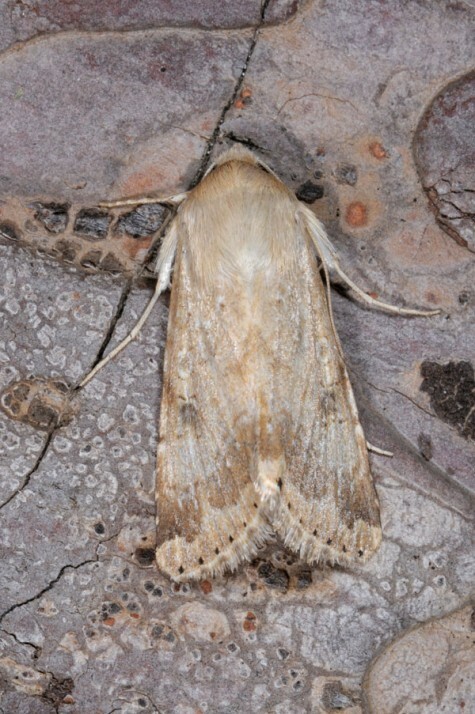 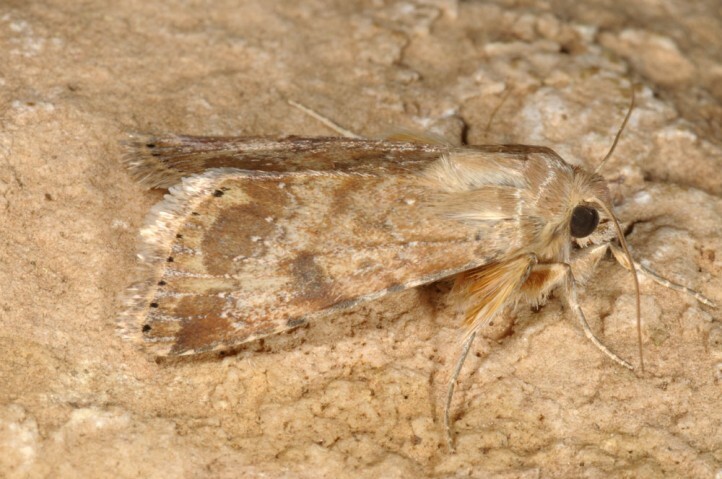 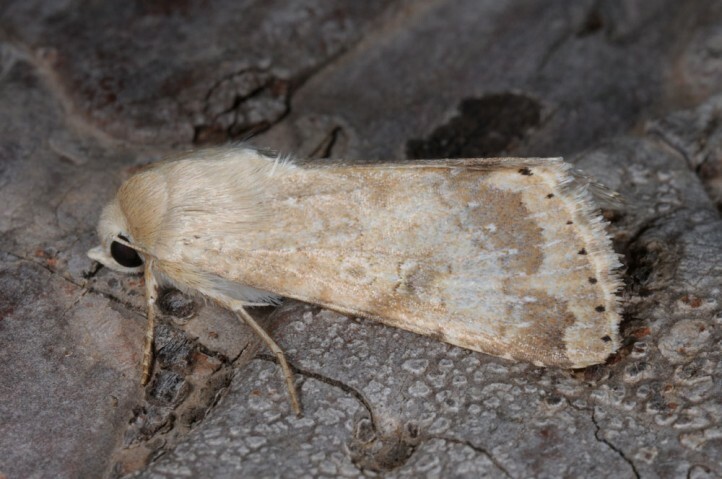 Heliothis nubigera flies in several generations. 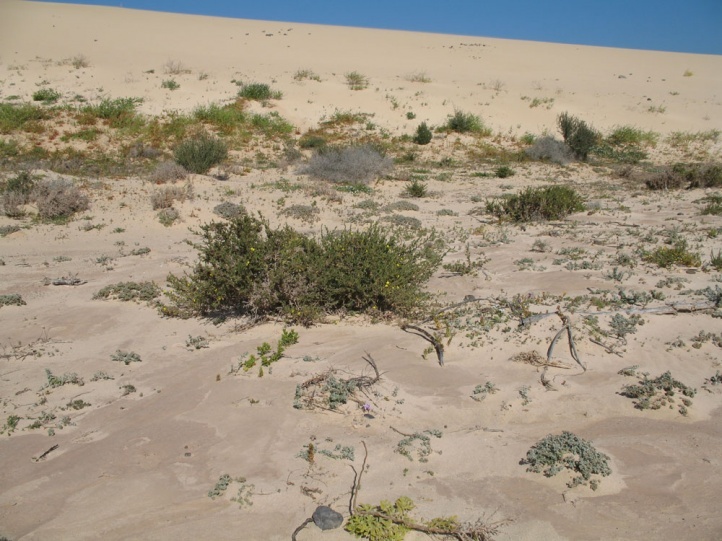 In the Canary Islands, they can be found year-round. 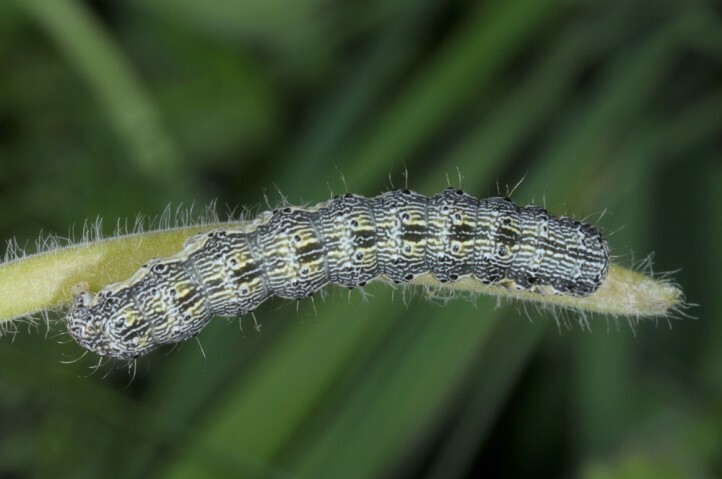 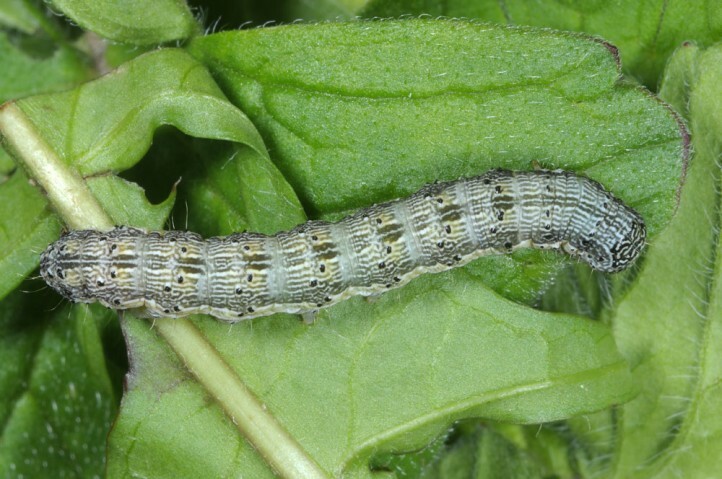 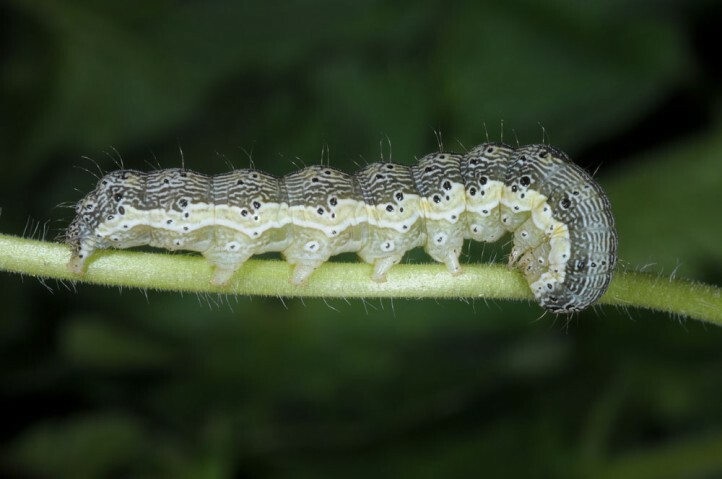 Heliothis nubigera is widespread in the tropics and subtropics of the Old World. 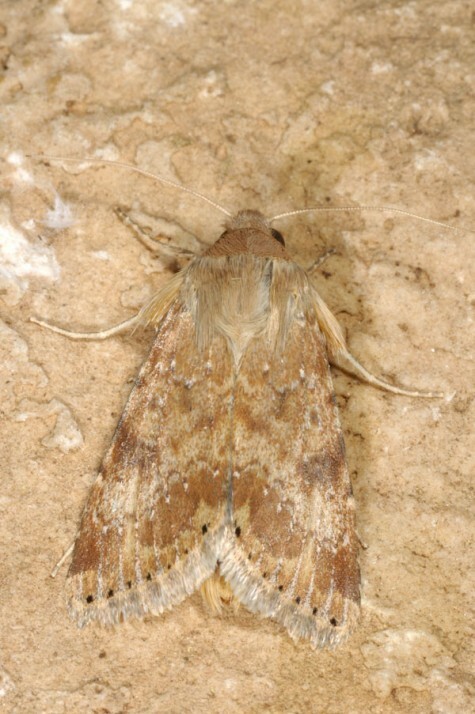 It occurs for example in the Canary Islands, north Africa and in southernmost Europe in the Mediterranean. 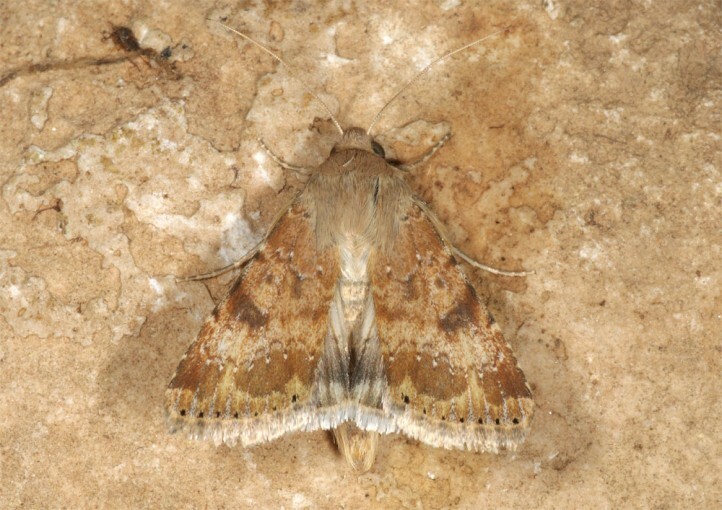 Further north, the moth occurs only sporadically as rare vagrants.